Typical clients include architects, main contractors, self builders and the general public alike. Check our product pages to view some of the projects we have been involved in. 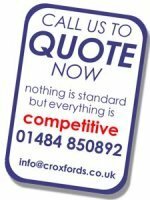 Or call now for a free no obligation quotation. 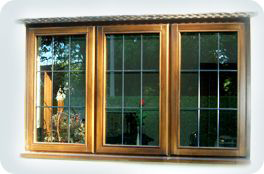 We are Joinery Manufacturers of the finest custom made joinery which includes hand made hardwood doors, timber windows, staircases and conservatories. We have supplied quality joinery for both commercial and private projects from the most modest new builds to the most elegant of stately homes. 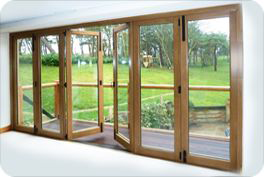 Our timber framed doors and windows not only look and wear well, but with precise fitting and highly efficient double glazed units they also help you save energy. We can supply you with anything from traditional type Victorian sash windows to the most contemporary version of folding doors. All products are manufactured by our experienced carpenters in our modern workshop in Meltham near Huddersfield in Yorkshire. We use and supply high performance sustainable Accoya® wood. For more information on this fantastic timber, click on the logo below.